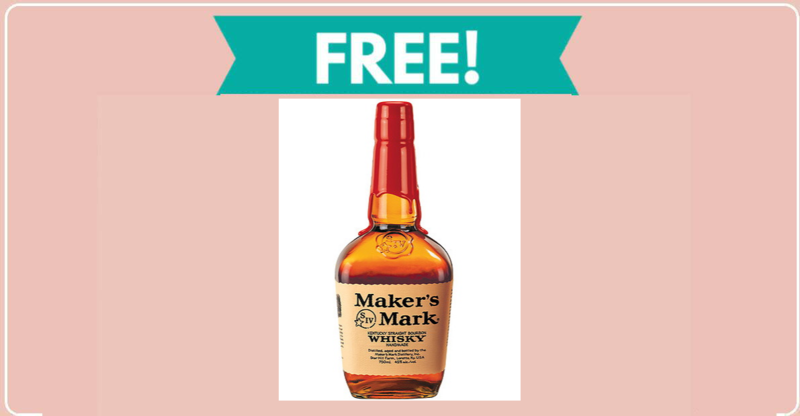 Home » FREEBIES » Free Stuff from Maker’s Mark ! Free Stuff from Maker’s Mark ! If you are over the age of 21, you can get free stuff from Maker’s Mark! To do this you’ll have to sign up as a Maker’s Mark Ambassador (it’s free) at the link below. 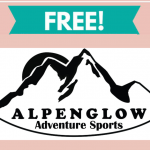 Periodically throughout the year, they send out fun stuff like stickers and other gifts.